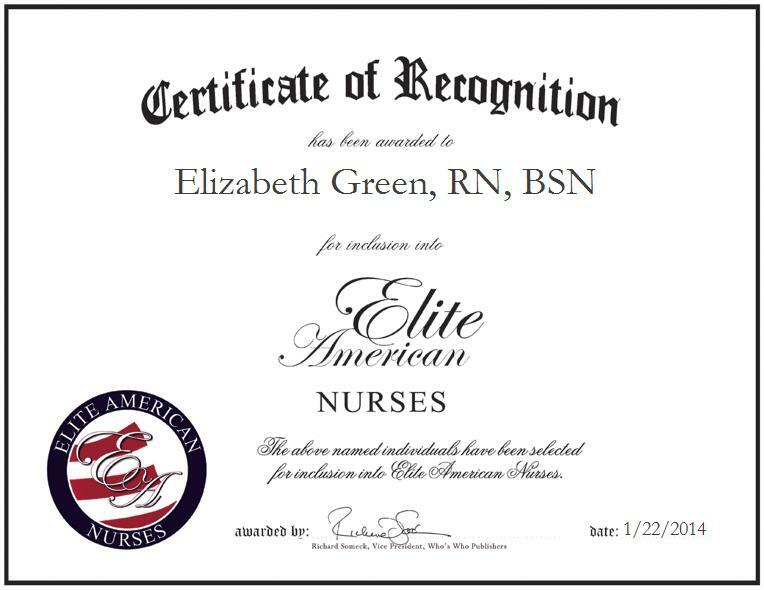 Elizabeth Green is a registered nurse at Cincinnati Children’s Hospital Medical Center in Cincinnati, OH. In addition to her role as a floor nurse, Elizabeth also fulfills the role of charge nurse. She is involved with Retention Committee, Safety Committee, NDNQI auditing, new staff orientation, and various taskforces. Elizabeth is currently pursuing a CPN (certified pediatric nurse) license certification as well as her post-baccalaureate certificate in Deaf Studies at the University of Cincinnati. She plans to earn her MSN PNP-AC at UC in the next couple years.